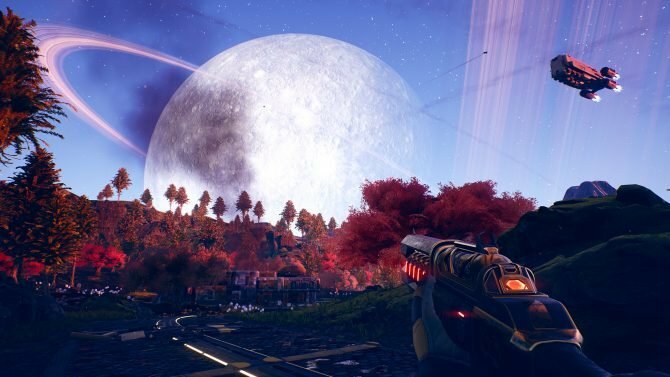 Since its full release at the end of 2014, the space simulator Elite: Dangerous has sent players deep into the heart of space, and since then that player count has reached some big numbers, according to a new statement from studio Frontier Developments. 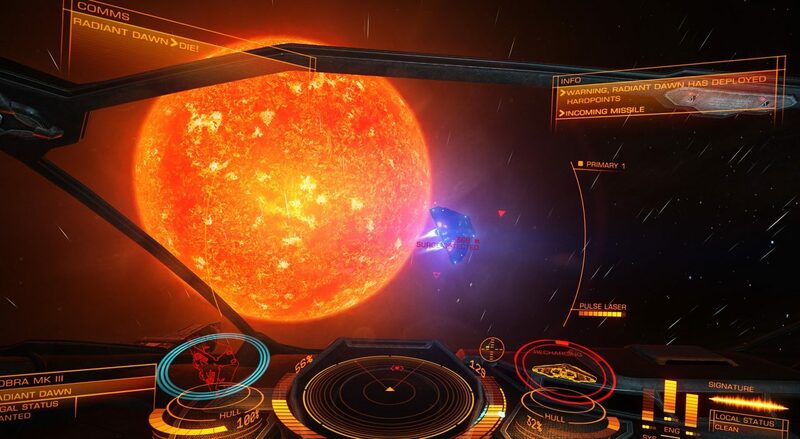 In a press release, Frontier Developments revealed that Elite: Dangerous has reached lifetime sales of over 1.4 million copies, accounted from the game’s PC/Mac release in December 2014, followed shortly after by its Xbox One release in October 2015. The 1.4 million figure stated by the studio accounts for sales through December 2015, while also revealing that the average playtime from players of Elite: Dangerous so far has averaged nearly 60 hours per player, indicating that those playing are investing quite a lot of time into the game. 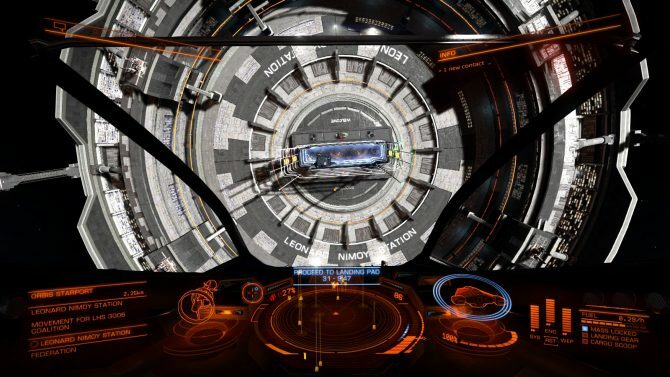 Elite: Dangerous is available now on Xbox One, PC, and Mac, with a PS4 version currently in development.